Oregon is ahead of all of them but USC in Willie Taggart’s first recruiting season! Sure, I know about some players who slipped away from Oregon in the 24 hours before signing day, but it does not change the truth, the reality of what Oregon achieved in this recruiting season. As you know, I use the Rivals.com rankings for the reasons covered in yesterday’s article. Looking at the final listing of 2017 Oregon signers reveals a total of nine 4- or 5-star players who decided to come join the Ducks. Perspective is needed as this is the fourth best ranking ever achieved by Oregon in any recruiting class! 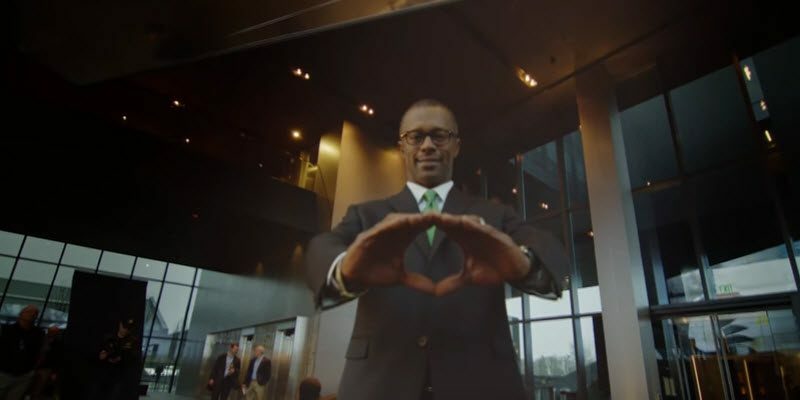 Willie Taggart is taking aim at this conference and beyond. The Huskies are looking up to Oregon … again. Washington knew they were back, and “Oregon was in their rightful place again — bowing down to the Huskies.” I’ve had more than one of their fans bluster that at me, and how I had to know that this streak of Oregon over Washington wasn’t going to last forever (well, a dozen years for Husky fans must have felt like forever). Yet on all three recruiting site rankings, Oregon is ahead of the Huskies in the year of their Playoff berth! How can that be? Washington stomped the spirit, the will, out of the Ducks at Autzen this year … why don’t the Ducks just give up and DIE? Because Willie Taggart wants to win a National Championship, and this is his first step toward that goal. The Huskies were simply in the way. 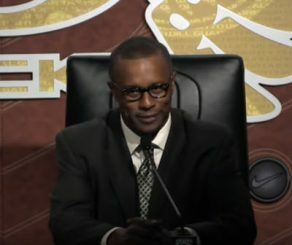 Coach Taggart is feeling some pain? That’s probably Rich Rod…. Rarely does karma work out for our beloved Ducks like it did this recruiting season. 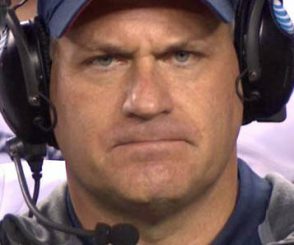 You see, it was rumored that Arizona Head Coach Rich Rodriguez consulted for Oregon’s opponent prior to a major bowl game, showing them how to beat the Ducks. Oregon has had “flips,” or players de-commit from their verbal pledge to Oregon and sign with other programs, but the team in green has never put the hurt on a fellow conference opponent in recruiting like they did to the Wildcats this year. It was bad enough for the Wildcats to have a superb defensive tackle in Austin Faoliu, and tremendous athlete Darrian McNeal, switch their verbal from Arizona to Oregon. But to see their Parade All-American quarterback (Braxton Burmeister) jerked out from under them, and feel the burn of a signing-day flip by Offensive Linemen Cody Shear to the Ducks? Four players in one year? 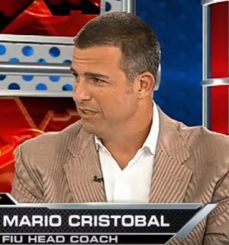 Rich Rod has got to be throwing darts at Willie Taggart’s picture or stuffing pins into a WCT voodoo doll! The Bedrock of Oregon? Three-Star Players! Darrian Felix offered by: FIVE SEC schools! Auburn, Tennessee…. Quite a few programs that have beaten the Ducks on the field or in the 2017 recruiting rankings offered and recruited coveted 3-star players that Oregon succeeded in securing. There are so many “foundation” players in this class that will impact future games, and their leadership will be felt by so many on the team. The four defensive backs who wanted to attend college together (Deommodore Lenior, Nick Pickett, Jaylon Redd, and Thomas Graham) established a pattern of communicating early and often with other potential teammates to help recruit and bring them to Oregon. 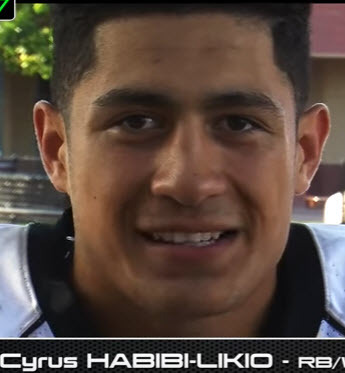 To read of Popo Aumavae driving from Stockton, California and picking up Cyrus Habibi-Likio in Sacramento to travel all the way to Eugene to help recruit other prospects on their own dime? That is simply unheard of, and speaks to the unity and character of these new Ducklings. How many times have we watched this at Oregon? A player who is highly touted shows us in his first couple games the talent he possesses (Reuben Droughns), or another who is overlooked during recruiting demonstrates superior talent from the outset (Patrick Chung). I recall the open fall practice a few months ago, when we witnessed the emergence of a 3-star freshman quarterback (Justin Herbert), who had barely been at Oregon two weeks and moved up the depth chart to the No. 2 position before ultimately unseating the starter. Both of Oregon’s Coordinators have been Head Coaches. It doesn’t just pertain to players; we just saw the recruiting savvy these coaches have after being assembled in such a short time. You don’t see results like that from anyone, and this feat of nine 4 or 5-star players is better than any class by Helfrich and better than all but one of Mike Bellotti’s classes. What Willie Taggart’s staff achieved in seven weeks is simply extraordinary. I will make a prediction right now. Willie Taggart will beat the recruiting record of twelve 4 or 5-star players in a single class, and it will be done by a wide margin; maybe even next year! This group of coaches has recruiting talent unlike any previous staff at Oregon, and we just got a taste of it.